As we read through the Exodus narrative, we come to the famous burning bush passage found in chapters 3-4. This is an image of a present day map showing where scholars believe Mt. Sinai (or Mt. 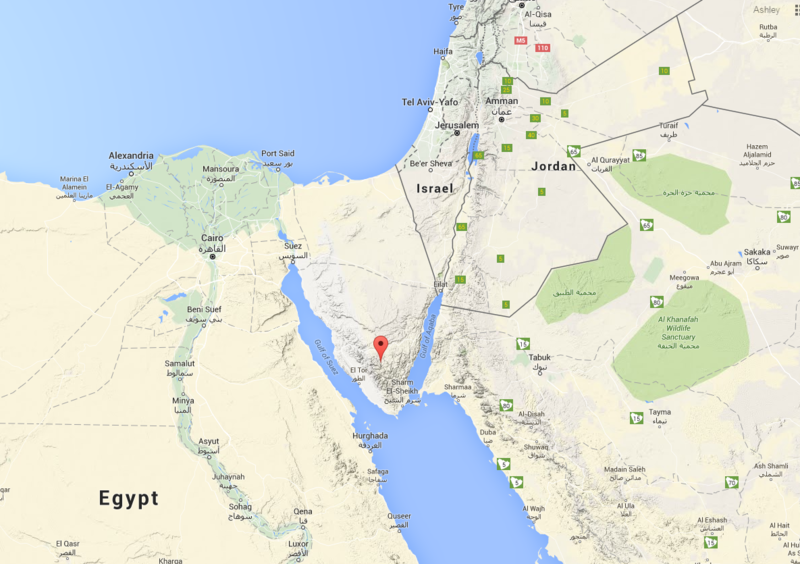 Horeb) was located. 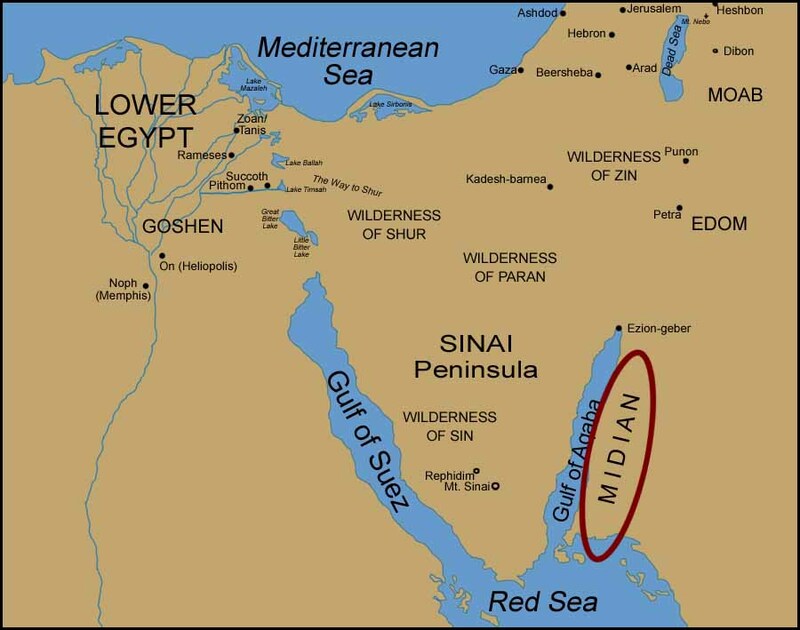 The land of Midian is just to the east of that body of water, so this would mean that Moses would have shepherded Reuel’s flocks even beyond the traditional Midian borders. 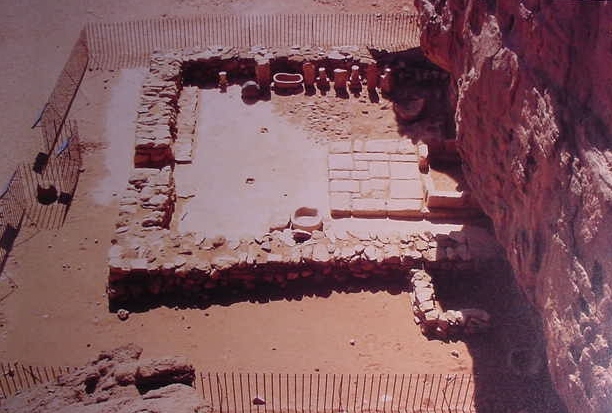 This is the place where Moses meets God for the first time and where God promises Moses that He will meet him when they leave Egypt. Remember the issue of polytheism? I believe that as we read these chapters, we can understand Moses’ response to God more accurately when read in light of his polytheistic culture and background. Moses grew up in Egypt and would have been taught in the Egyptian ways. The Egyptian way was polytheistic (I’m thinking of at least four Egyptian gods as I’m typing this, and there were lots more!). He and Zipporah likely had a similar upbringing due to the polytheistic tendencies of the two nations. It is very possible that Moses knew NOTHING about the God of Israel, just as Zipporah knew nothing of YHWH. You may have noticed in Ex. 3-4 that when God spoke to Moses, he wanted to know what name he would give to the people to let them know which god was coming to their rescue BECAUSE THERE WERE SO MANY TO CHOOSE FROM! I almost sympathize with him being hesitant because this seems to be Moses’ first encounter with the God of Israel. God tells Moses, (Exodus 2:23-25) I’ve heard the cries of His people. And I’m sending you, Moses, to deliver them. How ironic that a Hebrew child, the adopted grandson of Pharaoh, brought up in the Egyptian way of life in the royal court, was the one whom the God of Israel chose as His instrument to deliver His people from the hands of the god-king of Egypt! “Honey, you’re never going to guess what just happened to me!” with a hint of smoke on his clothing. Again, we have no such conversation recorded in the Bible, so it’s hard to know what Zipporah’s reaction would have been. If we could recap, we’ve gotten a glimpse of who Zipporah is and some of the roles she plays. She’s a Midianite, a shepherdess, a daughter, a sister, wife, and mother. But do you get any sense of her relationship to the God of Israel? We just barely get a sense of Moses’ relationship with God after this encounter. 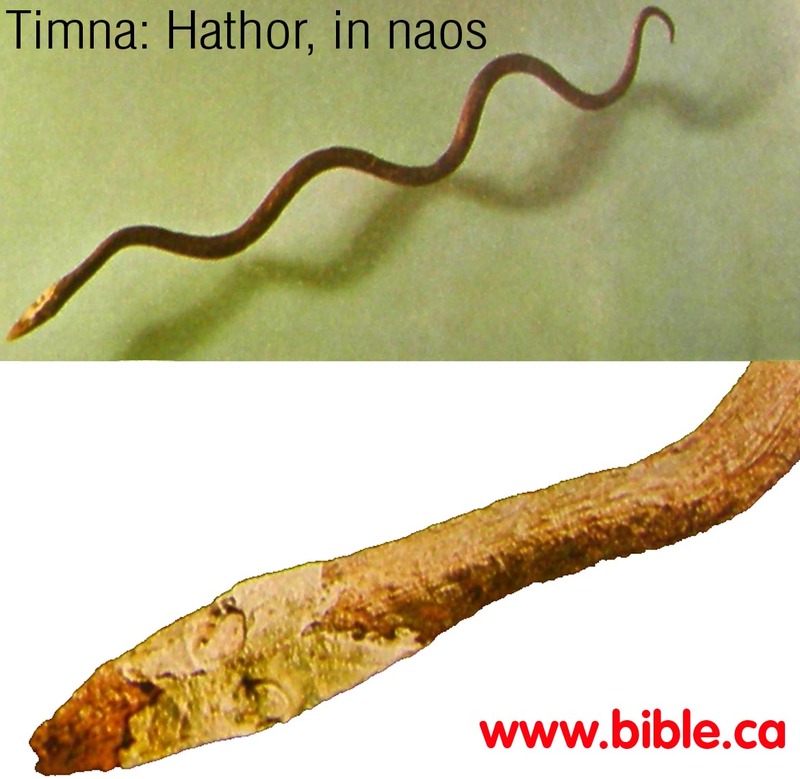 After Moses returns he goes to Jethro in 4:18 (yes, his name has changed. He was called Reuel in Ex. 2) and asks permission to leave so he can complete the mission God Himself has called him to do. And why would he do this? Moses had been in Midian for FORTY years (Acts 7:29-30). That’s half of a lifetime! He was 80 years old at this point in time! Also note that Moses probably realized that he would be leaving this place of refuge, his father-in-law’s home, for good, never to return. He was still the foreigner, a sojourner in the Midianite land, returning to Egypt, the foreign land in order to bring them out to the Promised Land. It was likely out of gratitude for Jethro’s hospitality in taking him in as his son-in-law that Moses returns to take leave of his father-in-law’s household. He wanted to show him HONOR. Isn’t it interesting that Moses gives Jethro no details concerning why he was to go back to Egypt. He just had this amazing encounter with God and says absolutely nothing about it to his father-in-law. In fact, he kind of lies about it by saying: “I’m just going to check and see if they’re alive.” !! What is more startling is the way in which Jethro responds to Moses’ request. “Go in peace.” I’m guessing Moses breathed a sigh of relief that his father-in-law was not like Laban! Are you surprised to read anew in verse 20 that Moses took his wife and sons with him to Egypt? By the way, he does have 2 sons but we haven’t heard about the other son, Eliezer, yet! He doesn’t show up formally until Gen 18:4 (which I’ll get to in a few paragraphs). Regardless of how this happened, I had always pictured Moses and Aaron in Egypt, by themselves. But now we must picture Moses heading out with his family. What kind of thoughts went through Zipporah’s mind as she trudged along beside her husband, the God-appointed champion for the Israelites? She didn’t have the experience of the burning bush. She couldn’t see herself as an Israelite like her husband. Did she even care about them? Was she angry about leaving her home country? Or feel privilege about having Moses as a husband? Did she wish she could have talked with God like her husband did? Did her religious experiences as a daughter to a priest serve to prepare her heart for what she would encounter on her way to Egypt before the one true God? As far as we know, she had no knowledge of the God of Israel. Is this perhaps why Moses brings her and their sons along with him, to be able to allow them to see firsthand what the God of Israel was like? How He had chosen the Israelites to be His special possession over all the people of the earth? The only thing we know is that she went. She followed her husband as an act of submission to his leadership. She became a Sojourner too. I’ll go wherever you go. Your people my people. Have you ever been there before? Maybe God called you to obedience in some area of life. Or maybe, like Zipporah, God called your husband to obedience and you got to go along for the ride because you are one flesh after all, so his story is your story. To top it all off, getting to go back to school has been a dream of mine for years. I could be a professional student for the rest of my life and be completely happy with that arrangement. But it would not be me sitting in those classrooms and reading those books or writing those papers. (Some of you are thinking, “who would really want to do this anyway? !”) No, it would be my husband, the one who had no desire to sit in classrooms or read books much less write those papers. But I saw God work in ways that made no sense in order for Eric to be able to go back to school. He showed Himself as the sovereign God over our circumstances and dreams. I became a sojourner on a journey which was communicated not to me but to my husband. Thank you God, for this story about Zipporah. I can relate. Then verse 24 completely throws us off our guard. What in the world is going on? First Moses is exiled, then he’s married, before you know it, he’s talking to God who gives him an important mission, and now God wants to kill him? Did I miss something here? The phrase in v. 24 “sought to put him to death” is the same phrase used of Moses in Ex. 2:14 when he killed the Egyptian and of Pharaoh who “sought to kill Moses” in Ex. 2:15. Victor Hamilton makes a great point that God left room for mediation, allowing time for Zipporah. We see Zipporah spring to action as if she knew exactly what needed to be done! But how could Zipporah have known what to do or that what she was doing would work? Did she know about the covenant that God had made with Abraham about the circumcision? If we take a step back and look at these THREE verses as a whole (v. 24-26), we find even more questions: The original text does not specify who is being referred to in these verses. The only names in the verses are God and Zipporah. Whatever translation you’re reading has already taken the liberty of deciding these factors. So there’s the confusion about who God sought to kill and who was being circumcised and who was the bridegroom of blood. God was seeking to kill Gershom because he was not a part of the covenantal people yet (being uncircumcised). This theory is tied into the dialogue between God and Moses about God planning to kill the first-born son in verses 22-23. 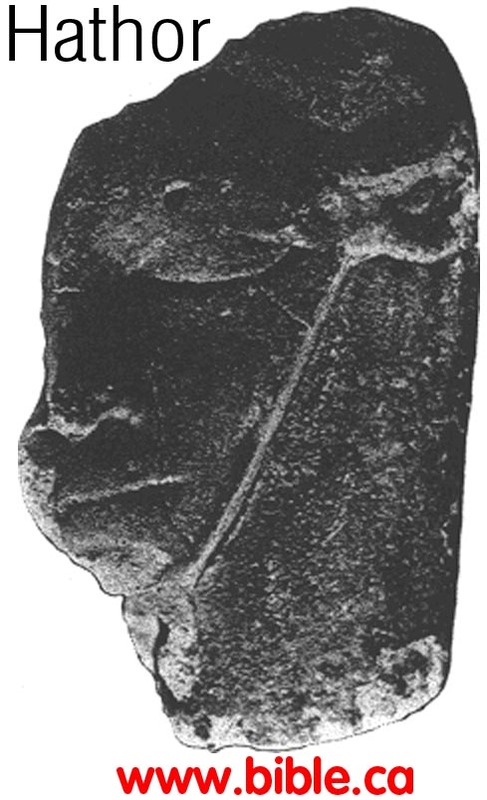 God seeking to kill Gershom would be symbolic of God seeking to kill the firstborn of Egypt. 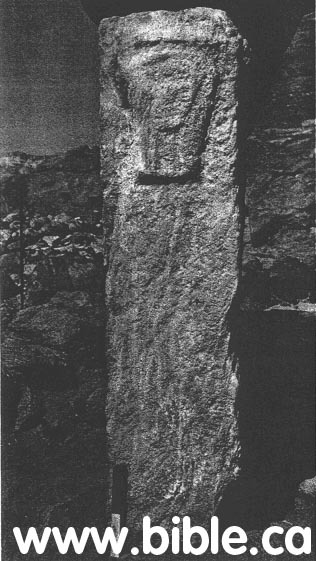 Another view indicates that God sought to kill Moses because he failed to circumcise his son. John Calvin’s commentary on these verses is in line with this view. However this view also raises some serious questions. For one, did Moses even know about the covenant God had made with Abraham (since he was raised in Egypt) AND if he didn’t know, how could God punish him in his ignorance? In addition to this, why would God choose to punish him now instead of correcting him in their earlier conversations? The suddenness of the attack might be explained if it were the case that Zipporah was pregnant with Eliezer as they traveled, then gave birth, and after the 8 days commanded by God for the act of circumcision they chose not to do it, thus incurring God’s wrath. 14 Any uncircumcised male who is not circumcised in the flesh of his foreskin shall be cut off from his people; he has broken my covenant. Some scholars believe that to be “cut off” meant only to be “excluded from the covenant” or dismissed from the nation. So your view about what it meant to be “cut off” from the nation will determine whether or not you believe death was an appropriate punishment for remaining uncircumcised. Other scholars who discard the circumcision argument give other reasons for God seeking to kill Moses but quite frankly, they are a bit of a stretch! One of these views claims that Moses was the object of the divine wrath due to his lack of enthusiasm and willingness to obey God’s word. And it was by the blood of his son’s circumcision that Moses’ sin is atoned for. Still another view comes from scholar, William Propp, who explains the reason God sought to kill Moses was because of his sin of murdering the Egyptian. If you take on this view, you must read something into the text that isn’t obviously there, trying to explain a difficult passage with ideas that aren’t directly apparent in the text itself. Zipporah is the one who saved Moses (or her son) from the divine wrath. In fact Hamilton writes that we might find a parallel between the women in Exodus 1-2 who saved Moses from the wrath of Pharaoh, and Zipporah who saves Moses from the wrath of the Lord. Another parallel could be the shedding of blood via the act of circumcision averted divine wrath just as “touching” the blood to the Hebrews’ houses in Egypt turned away God’s wrath from them in the night of the first Passover (Hamilton). This is Zipporah’s first “encounter” with the God of Israel (that we know of). So this first encounter would appear to be, well, not so pleasant! What kinds of images must have come to mind as Zipporah tried to wrap her mind around the God of Israel? Did she see Him as a vindictive, scary god, out to destroy her and her family? 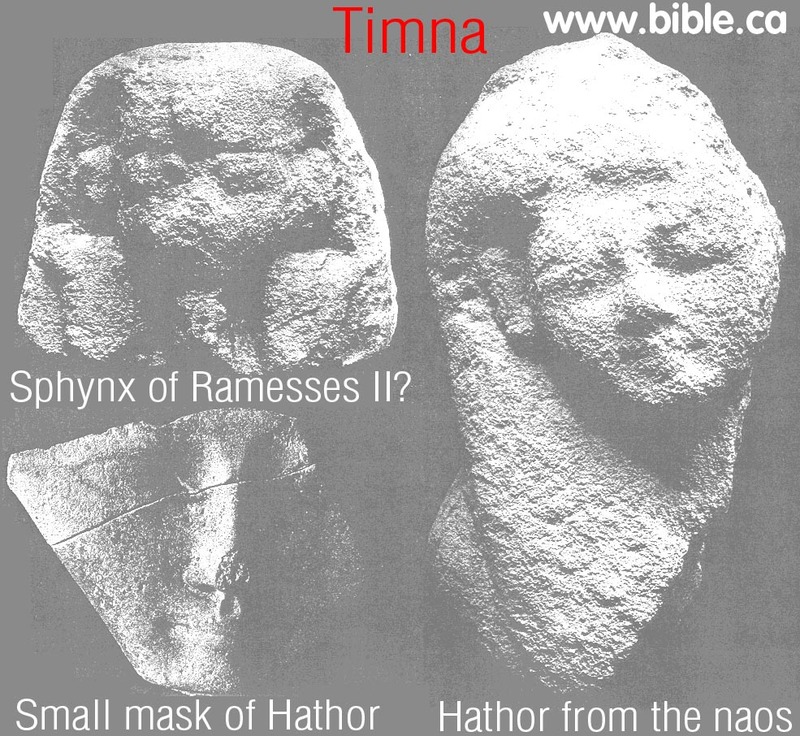 Did it occur to her that Yahweh was not just some obscure deity that she was accustomed to worshipping? That this God was personal and had created her and loved her? Did she realize that He was the One True God? In my Dictionary of the Pentateuch, under family relationships, I read that while blood kinship played a key role in determining your personal identity, it was in fact the issue of covenant that truly determined your status or membership in a group of people. Zipporah had no chance of being an Israelite unless she fell under the covenant of her husband (because after all, she couldn’t be circumcised). Up to this point, Zipporah and Moses were still under Jethro’s authority. Now that they have left her father’s household, she had a decision to make concerning her allegiance to God. We can’t really know for certain what truly happened in her heart, but it would make sense that this terrifying encounter could serve as a catalyst for determining her heart’s loyalty. Think about it, if you had every possible god to choose from in your worldview, and then you encountered the God of Israel in this way, wouldn’t you determine then and there that no other god could possibly be the one you would commit to follow? You might believe and know He was and is sovereign over ALL. Here is where I see the real issue surface for this story. What was Zipporah’s experience with the gods? You perform the sacrifices, you appease the gods. When you make them angry, and they don’t give you any rain for a season or they give you destructive locusts that destroy your crops, you must offer them something to turn away their wrath. OR you offer sacrifices with hopes that you can manipulate your god into doing something for you – fertile crops, fertile wombs, better rains, etc. OR you do all these “religious” things, perform these sacrifices, to be seen as a good daughter, mother, wife, etc. But what does God say? Perhaps this night was God’s way of clarifying any misconceptions about who He, the One True God, was. He was not like those other gods and would not be treated as such. He desired love and obedience and a true knowledge of who He was. He didn’t want His people to simply offer a sacrifice while their hearts were far from Him. He wanted them to obey. To LISTEN to His Voice. This woman with a heart of sacrifice would learn quickly that a heart of obedience is better. Before Zipporah could see Him as the God coming to rescue His people, she first needed to see Him as the Almighty God, just in all His ways, and terrifying in His holiness. God is fierce. He inspires awe and fear. Can you imagine Moses meeting with God that first time on the mountain, and God presents Himself as a tame, fluffy bunny? No way! He revealed Himself as a Consuming Fire in a bush! And how did the Egyptians feel about God when they were the recipients of His judgment? I’m certain they were filled with fear, even terror, at the mention of His name. How did God appear to the Israelites as they wandered and camped in the wilderness? Not as a golden calf or a bronze snake or any other metallic or wooden object but as a Pillar of Fire and of Cloud (more like Smoke). These were not objects that could be conjured up with human hands, the Fire and the Cloud symbolized His very presence and it was terrifying. And when God gave the people His Law on the mountain, He spoke and it sounded like THUNDER and that mountain QUAKED and SMOKED and appeared as though it would BURN UP because God. Was. There. He is not safe, but He is good. The people were terrified of God and begged for Him not to speak to them but to have Moses speak on His behalf. And just because God took on flesh and revealed Himself through His Son doesn’t make Him tame. The fierceness of His character did not diminish. Do you hear the hoof beats? They thunder and strike fear in the heart of the enemy. Even as He walked on earth, He was anything but tame. He cut through people’s hearts with His words and confronted the hypocrisy of the religious leaders. He drove out the money changers. He calmed the storms. He drove out demons. (And you better believe those demons feared Him!) He expelled sickness. He raised the dead! And He died on the cross, defeating our worst enemies, sin and death. Who else but our fierce, fearless, terrifying God could do any of that?! Our God is terrifying and we stand in awe and wonder fully knowing what He can do and yet aware that He stays His hand, showing mercy because of the sacrifice of His Son. HE is no less terrifying in Moses’ time than He was when He came in flesh than He is now. And just because we can approach the throne of grace with confidence (Heb 10:19-22) does not mean that He is not to be feared. It just means the encounter with Him is that much more awesome because we aren’t consumed. His mercy that much greater because we aren’t destroyed. His hand that much more powerful because we know He uses such great restraint. His love that much more meaningful because of what it cost Him. So yes, we can approach God with confidence but ONLY because of the sacrifice of the Son for by it alone are we given access to Him. The penalty paid to the only Holy God. We can approach the throne of grace with confidence because He FIRST entered the inner place behind the curtain, going as a forerunner on OUR BEHALF (Heb 6:19). He always goes before us to ensure our way. He is the guarantor of a better covenant (Heb 7:22), our Great High Priest forever (Heb 6:20). The fear of God truly is the beginning of wisdom. Because it takes a wise person to know where she stands and where HE stands. And who stands in her place. This God can be feared and yet stir affection in our hearts for He is also perfect in love. He is terrifying and yet full of love and affection for His people. It is next to impossible for us to fathom this balance because we are incapable of being perfectly loving (though I’m sure we can be perfectly terrifying in our anger!). While God delivered judgment after judgment on Egypt, He also displayed His perfect love for Israel, His first-born Son, by rescuing them from Egypt. At Mt. Sinai He displayed His awesome power, striking fear in their hearts while still showing love to Israel by choosing them as the nation He would bless. Terror and Love mingling together in perfect harmony. Zipporah learned the fear of God that night. He would not be mistaken as a tame, easily-manipulated god like those she was accustomed to serving. Neither was He reckless or malevolent. He is not SAFE, but He is GOOD. The errand, the great mission, which God sent Moses to do was a serious matter, not to be taken lightly. He would show His great power over Egypt and show His saving hand to the Israelites. But neither nation would mistake Him as a man-made god. And Zipporah and Moses needed to know this before they arrived. They needed to know who they were dealing with, and that He wasn’t messing around. Ex 4:27-31 The Lord tells Aaron to go to Moses and they form their plan. Then they go to the elders of Israel and the people believed. What did Zipporah see as she waited in Egypt? Ex 16 God gave them manna from heaven and quail to eat. This is the video of my talk at our church. Below you will find the text and pictures from the lesson. Enjoy! This nameless woman in an obscure, tiny town in Israel caught His attention. Out of all the people Jesus could have spoken to or healed or served, He chose this poor widow. And I mean, “poor” in the most literal sense. This chance meeting would have taken place in about the middle of Jesus’ ministry. When reading in any of the gospels, it is helpful to know a few things about the writer in order to gain a fuller picture of the particular text you’re reading. For instance, Matthew often wrote about how Jesus fulfilled the Scriptures, showing that Jesus is the Messiah for whom the Jewish people were awaiting. Because the story of this widow is only found in Luke, it is even more exciting to dig into the peculiarities of his gospel. Luke was a doctor and wrote his account in a very thorough way, researching facts and laying out a systematic view of Jesus. God uses the human individual, with all of the intricacies of his personality and life’s trade, to present His word to us. The first thing I want you to know about Luke is that he likes to write about the downtrodden of society – the outcast, the unclean, etc.- and how Jesus reached out to them to relieve their distress. Think about who prophesied over Mary in the temple in Luke’s gospel. A widow named Anna, the poor of society. Think about who Luke writes are the first to see the baby Jesus. Shepherds, the outcasts and unclean of society. Think about who inherits the kingdom of heaven in the Sermon on the Plain. It’s the Poor (not the “poor in spirit” as Matthew writes). Over and over, you’ll find Luke writing from a slightly different perspective concerning those who gain the attention of the Messiah. It goes completely against the grain of their culture, and this is exactly what happens for this nameless widow of Nain. Luke includes her story in his gospel, one which didn’t get any mention in the other 3 gospels. And by the way, the city of Nain doesn’t get mentioned anywhere else either! The important story for the city of Nain involved a widow. Their one moment of fame is found in a simple widow. Now, the city of Nain was very tiny. Some resources I read disagree on exactly where it is located. But most of them believe it was about 20 miles from Capernaum and looked out over the Plain of Jezreel. 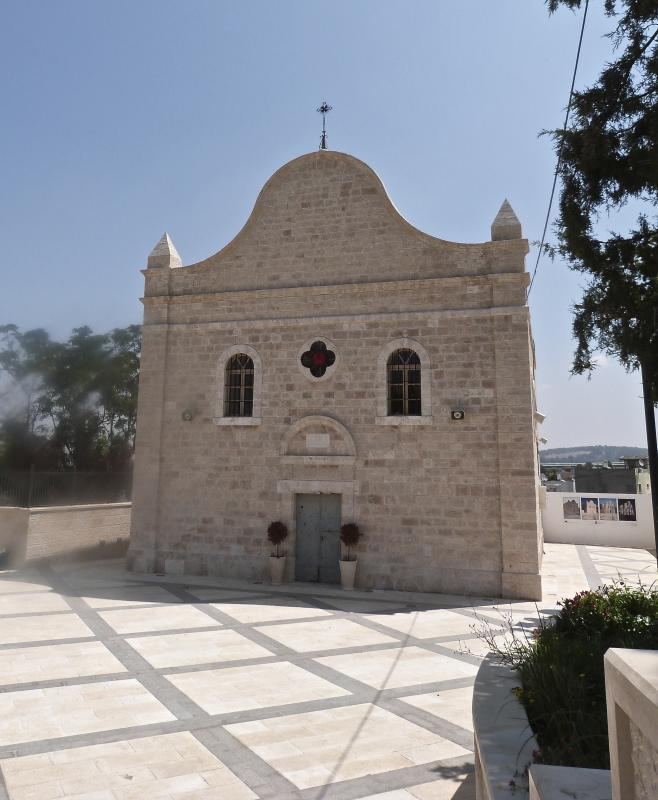 Here is a picture of a Franciscan church that is supposedly the site of the healing. 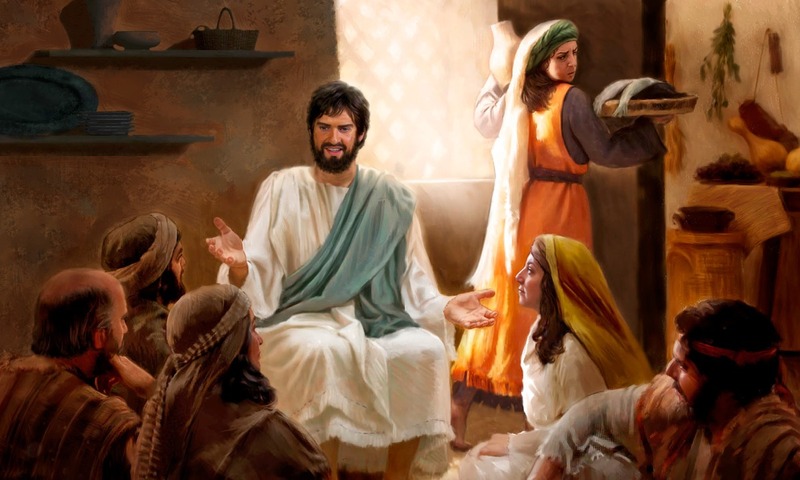 To get a better idea of the profound oddity if would have been for Jesus’s followers to watch Him spend time on a woman, much less one who was a widow, let me take you into a bit of history regarding the widow in ancient Israel, and leading up to Jesus’ time on earth. If you do a study in the Old Testament using the word “widow”, you’ll find words like “weeping”, “mourning”, “desolation”, and “poverty”. 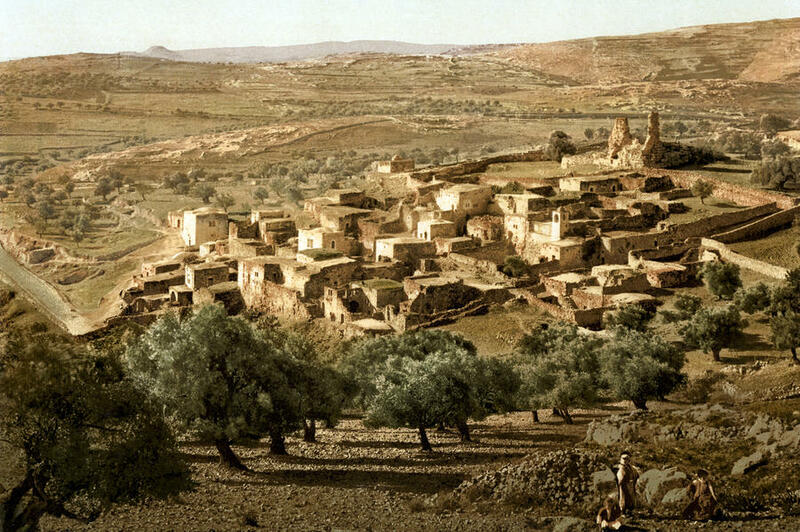 So to be a widow in ancient Israel meant social and economic tragedy as you learned in your personal study this week. No inheritance means no land which means no money and no food! But then at least you’d have sons who could work the land if your husband died. And at least they’d provide for your needs as a woman in a patriarchal society. But oops, our widow of Nain just lost her only son. The future is bleak and hopeless, 50 times worse than simply being a widow! You may recall Ruth and Naomi, who were both in the same predicament this widow of Nain found herself. No husbands, no children, seemingly no hope. Remember also that Jesus, when dying on the cross, charged John the Apostle to care for His own mother, a widow. That is the widow’s reality now. In Bible times it was customary for the widow to express her grief very outwardly and publically. Judith 8:5-6 4 As a widow, Judith stayed inside her home for three years and four months. 5 She had had an upper room built for herself on the roof. She wore sackcloth next to the skin and dressed in widow’s weeds. 6 She fasted every day of her widowhood except for the Sabbath eve, the Sabbath itself, the eve of New Moon, the feast of New Moon and the joyful festivals of the House of Israel. Now, that is an extreme view (and far-fetched if you ask me) of what happened for the widow. The grieving process was typically 7 days long and though it starts publicly with the funeral procession, it finishes in the person’s home. You will notice in the verses from Luke that a considerable crowd from town was with her. When reading in the Jewish documents*, you will find that the community of people were expected to stop everything and join in the funeral procession. The family of the deceased would often have professional wailers, eulogizers, and flute players. (Can you imagine what their resume read? Professional Mourner. Will not do rainy days.) It appears that the town just kind of stops for the mourning procession and joins in. Now let’s look back at Jesus. He has His disciples and a “great crowd” with Him. As they come to the city gates, they see the dead man on the plank being carried out (this was because the dead were considered unclean and would need to be buried outside of the city walls). We naturally think of this scene and go “aww, He’s so sweet.” The Scripture says He SAW her. Anyone would have known who it was that was most impacted by the deceased person’s passing because they would be closest in proximity to the wooden plank on which he was being carried. 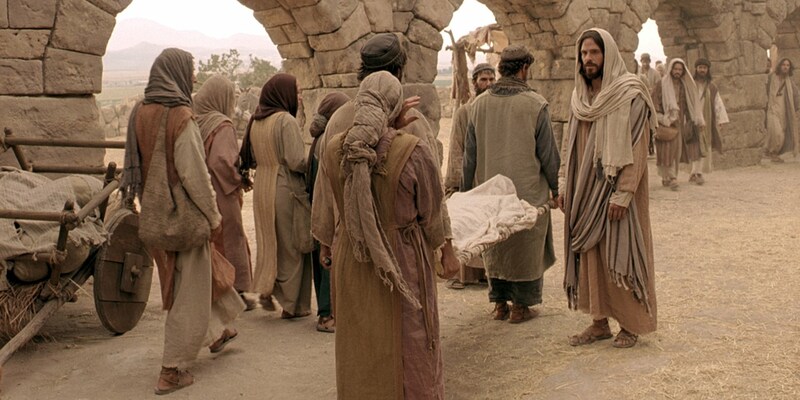 But Jesus didn’t need to see the procession to know this woman of Nain had just lost her son. He IS the God Who Sees. He knew about it before they approached the city walls. He knew what was happening before the wailing cut through His ears. And He was the only One who could do anything about it. Jesus saw her. Don’t pass over that statement. Jesus is the God who SEES. He is El Roi in the flesh. He saw with His divine eyes and perceived with His supernatural mind all that this poor widow was. And He KNEW her situation because He’s God. Jesus never has an accidental meeting. Do you really think that He ended up in Nain by chance? No way! Nain was so tiny that no one else even writes about it much less visits such a small, insignificant place! No, He knew that He would encounter this widow on the darkest moment of her life. And He knew He would have COMPASSION on her. We typically speak of our emotions in terms of our heart. It was different for the 1st century folks. I want to key in on the definition which mentioned mercy. Many times we think of mercy as God not giving us what we actually deserve (which is definitely true!). But there’s another side to mercy that is absolutely beautiful and displayed perfectly in this story of the widow of Nain. Mercy is kindness or good will towards the miserable and the afflicted, joined with a desire to help them. It is not just passive, it is also active! Jesus SEES the widow and moved with compassion (moved by His guts! ), He extends mercy or kindness because of His desire to help her out of her misery and affliction. So His reply “do not weep” sounds, well, sweet. Like He was going to reach out and wipe her tear away with a look of genuine concern and care. That’s how I always pictured it anyway. In addition, Jesus was SUPPOSED to say “May God comfort you…” but they weren’t greeted by just another man. The nameless widow of Nain was staring right into the face of the Messiah who had come to bring healing from all of their grief. There was no longer a future promise that God would be her comforter, He was the present reality of the comfort she needed. He wasn’t simply going to validate her grief. He was going to remove it! That’s why He told her “Don’t weep.”! There are three occasions recorded in which Jesus raised a person from the dead. Here in Luke 7, and also in Mark 5 with Jairus’ daughter, and in John 11 with Mary and Martha’s brother, Lazarus. Two accounts involve Jesus’s touch and all three involve His command to arise or get up or come forth! Remember when I said that the dead were considered unclean? Numbers 19:11 says that anyone who touches a dead body would be unclean for 7 days. But Jesus reaches out His hand and tells the man to rise up. It’s fun to imagine what the look on the faces of the pall bearers might have been. “First He tells her not to weep and now He’s going to touch the dead guy!” Maybe this is why they stood still. 😉 Remember, they don’t know that Jesus is the Messiah! But we know differently. Here in the city of Nain, a seemingly insignificant widow, received her once dead, now very much alive son back into her arms. Death, where is your sting? I sometimes am disappointed that it was men who wrote the gospel narratives. Women give so much more detail! But alas, we get no response from the widow in this passage. Not once does she speak. Nor do we see if she got to have further conversations with Jesus. What we do get, however, is the response from all of the people standing there having just witnessed the miracle. As we come to a close on this passage, we can glean some clues as to the reason behind the crowd’s response if we look in the Old Testament.You may recall that God raised a widow’s son in 1 Kings 17:17-24 at the request of Elijah, who is moved by the mother’s tears (much like Jesus was moved with compassion for this widow of Nain). God also raised the son of the Shunammite woman when Elisha interceded for them in 2 Kings 4:18-37. 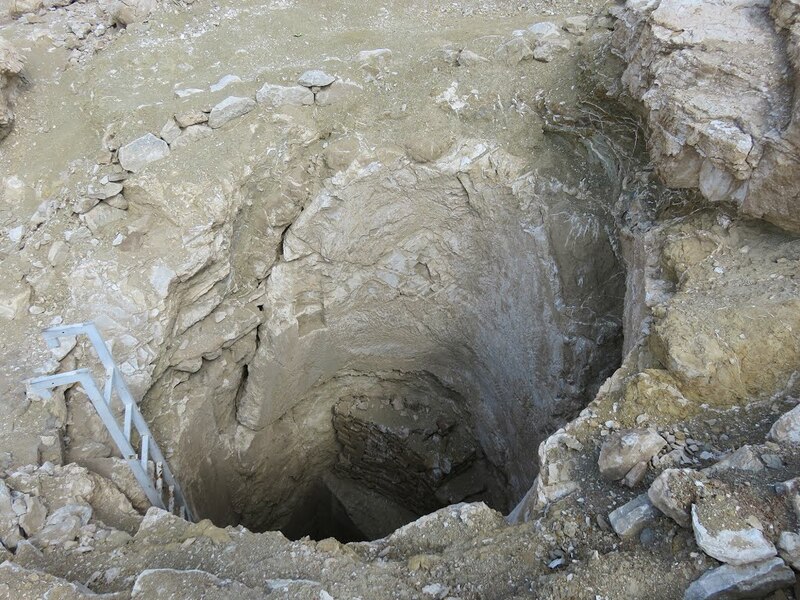 It is not too far to assume that this Jewish community would have connected the dots between the accounts with Elijah and Elisha and Jesus raising the widow’s son from the dead. In fact, the Septuagint (the Greek translation of the Hebrew Old Testament) in 1 Kings 17:23 “and he gave him to his mother” is the same wording in Luke 7:15. This may be why they believed Jesus to be a “great prophet”, just as Elijah and Elisha had been great prophets, performing miraculous resurrections. Jesus certainly made a big splash in this little town, and it was all for one woman. Time and again we see Jesus elevate women to a higher status than their culture gave them. He took notice of the widow from Nain. He saw her. He relieved her misery. And the day she thought she would be burying her son turned into a day where God literally showed up and did the miraculous! But what about you? How can you relate to this widow? She woke up that morning, fully knowing her son was dead, with no hope that he would ever be with her again. There are times of waiting, times of struggle, times of pain for all of us, where it seems that there is no hope for us. A situation that seems impossible and unlikely to be changed. But with God, there is no impossible. There is no such thing as hopeless. We know that He can, but we also know that He might not. And if He doesn’t, He is still good. Thanks be to God that He knows our need. He sees us. And His mercies are new every morning. May God comfort you among all the mourners of Zion and Jerusalem. And may you know that the Messiah has indeed come and has taken away your grief. Amen. [*This information came from Baker’s Evangelical Dictionary of Biblical Theology. **From Jewish Funerals: A Ritual Description by Ruth Langer. ***From The Prince of Life at Nain by Donald Campbell.